Add personalized content of you own. Do you have a favorite holiday recipe or know a fun local activity for the family? Post it to your social networks. 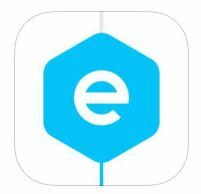 Use this time to update any photos or cover photos on your networks. Make sure to use the same photos on all sites so you are recognized easily and your marketing is in sync. Give out holiday tips and advice for homeowners. Many young homeowners seek information on social media sites so bring that information directly to them. 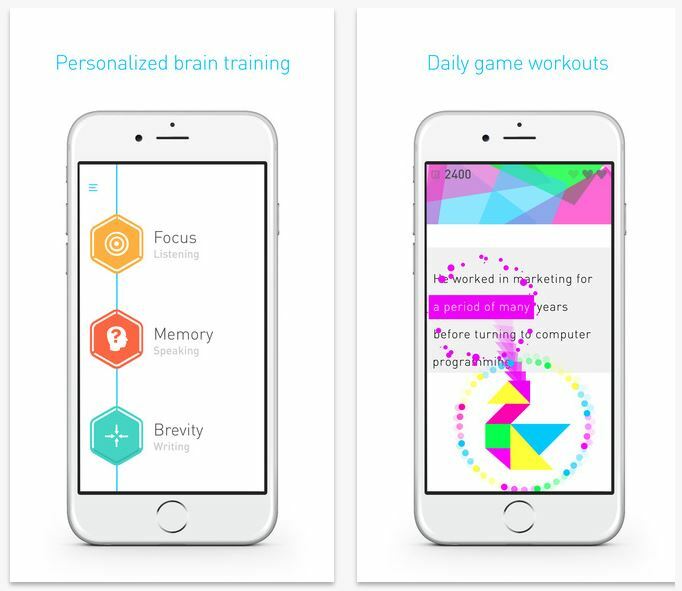 Elevate – Brain Training- Elevate is a program designed to improve focus, speaking skills, processing skills, processing speed, memory, and more. You are provided your own personalized training program that adjusts over time for the best results. The more you train, the more you’ll improve critical cognitive skills.